At Middleton Cooke, we work with the best and affordable creatives to elevate your brand to the next level. If you haven't updated the look of your school's enrollment package in a long time, then it's probably in need of a revamp. The competition for new families and lucrative grants is fierce! Sleek and Professional are two words that best describe the marketing materials (brochures, postcards, magazines, etc) that you'll inspire and we'll produce, to highlight your school's best features. How recognizable is your school? Photos and logos are often in need of a facelift. Color and excitement become stale after years of being overlooked resulting in outdated imagery. An updated logo and HD photography can do wonders to shed new light on your brand. Let us use our expertise to freshen up your school's individuality. You've always wanted a really nice web presence for your school right? Don't let the standard DOE template continue to represent your uniqueness. We'll create a beautifully engaging site and help to drive online visitors to it with a digital marketing plan that will be easy to execute by anyone on your staff. A progressive public elementary school gets a brand make-over. In 2015, Ms McIntosh-Gordon noticed a change in the demographics of excited prospective parents in her district. Tours became more frequent and she needed to make sure they left with a polished enrollment package that would engage this savvy audience. With the help of Middleton Cooke, BCCS developed a new logo and promotional suite of materials that not only engages prospects but also impresses VIPs that come to visit her welcoming and “bright” school. Former Ailey dancer dazzles Bed-Stuy with a clean and sleek brand launch. 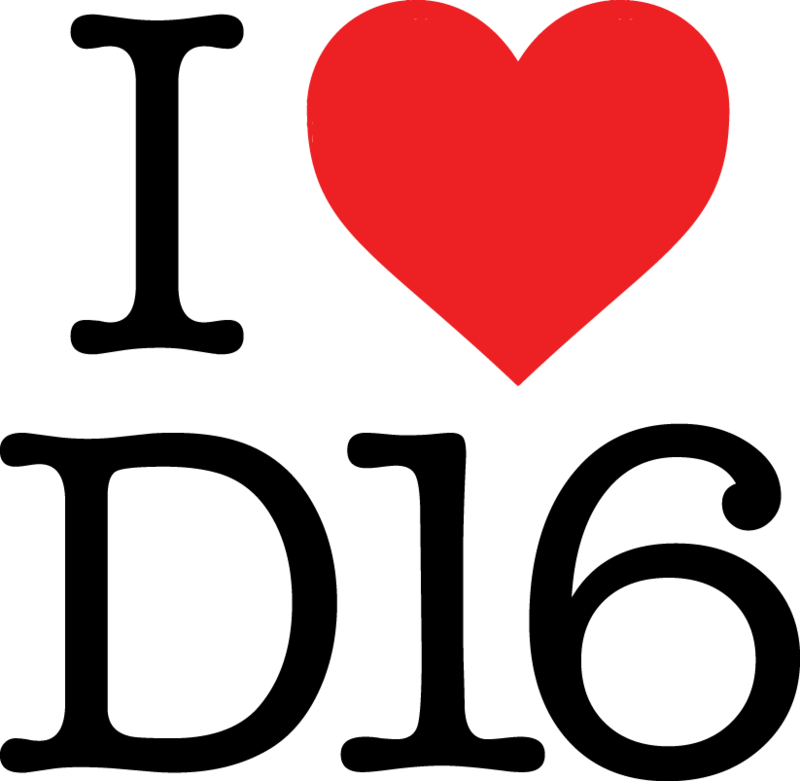 The Dwana Smallwood Performing Arts Center’s mission is to use dance as a platform to encourage, inspire, and facilitate the aspirations of young people by engendering within them discipline, pride, determination, humility, respect and an appreciation for the arts. 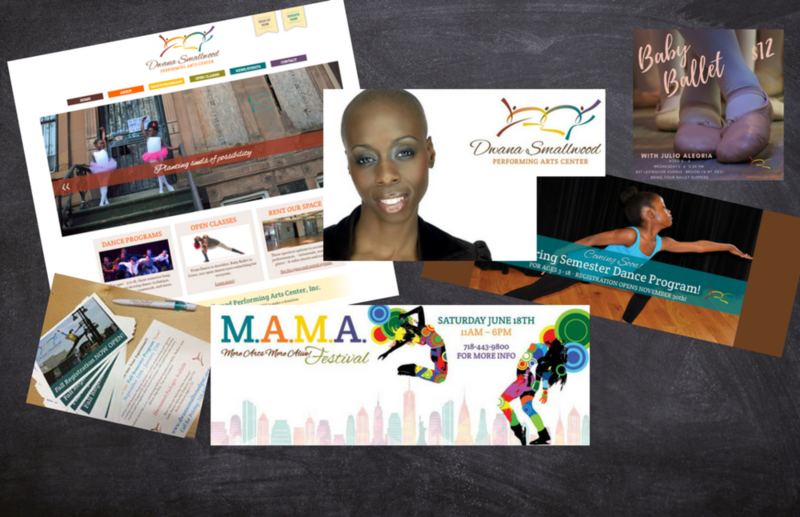 Before opening their doors in 2014, Ms. Smallwood, a former principal dancer with the Alvin Ailey American Dance Theater, sought the help of Middleton Cooke to define her brand and develop and execute marketing and promotional efforts that would convey a sense of style and professionalism. Middleton Cooke was also instrumental in developing the strategy for the center's web site updates/analytics, social media calendars, email campaign management, and print collateral materials.